Harrison Ford has been confirmed to star in Indiana Jones 5 and Steven Spielberg will direct this sequel. 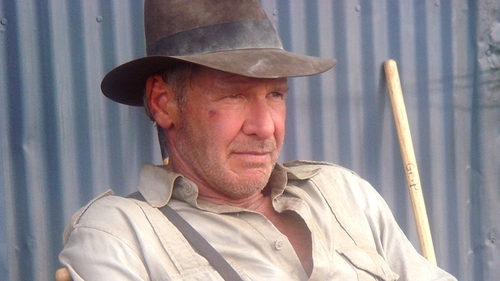 There has not been an Indiana Jones film in nearly a decade. The last one being Indiana Jones and the Crystal Skull. Last year, the plan was for the film to be ready for the summer of 2019 but it has been pushed back to 2020. Screenwriter David Koepp told Entertainment Weekly that: "We’re plugging away at it. In terms of when we would start, I think that’s up to Mr Spielberg and Mr Ford." He said:" I know we’ve got a script we’re mostly happy with. Work will be endless, of course, and ongoing." Koepp said that: "Steven (Spielberg) just finished shooting The Post… If the stars align, hopefully it’ll be his next film."